The MedVet Charitable Foundation has contributed to life saving care and given new hope to patients and their families since 1999. The MedVet Charitable Foundation is a 501(C) 3 organization dedicated to supporting community outreach, continuing veterinary education, clinical research and the medical care of working dogs. By supporting innovative treatments and bringing awareness of new procedures to the veterinary community, we bring new hope to patients and their families. 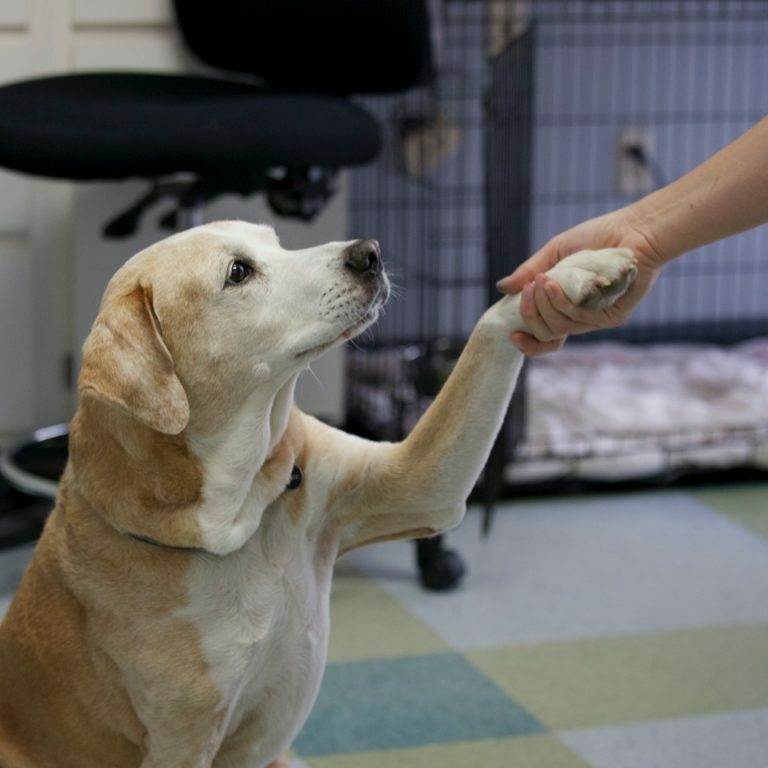 Established in 1999 by Dr. Milt Wyman, the MVCF was originally named The Good Sam Fund and focused on providing financial assistance for pets in need of extensive medical and surgical care. In 2002, the Foundation expanded its mission to include continuing education offerings and support for clinical studies of innovative treatments and procedures. Additionally, the foundation contributes to medical care for service dogs to support the amazing work they do every day. Support clinical studies of innovative treatments and procedures. Provide valuable continuing education to support the professional development of referring veterinarians and their staff. Offer medical assistance and health screenings for service dogs. Community outreach providing veterinary education and support for pets and their families. On April 22nd, 2017, the 4th annual 5k for K9 cancer was held at Otterbein University in Westerville, Ohio. This event, started by an amazing lady who lost her beloved Golden Retriever to cancer, raises funds to combat canine cancer and all proceeds go to the MedVet Charitable Foundation. In the past these funds have supported innovative technologies such as digital printers to aid in the surgical removal of tumors in patients with cancer. This year, the funds are being directed to support patients requiring bone marrow transplants. Bone Marrow Transplants are now able to be performed at 4 locations across the United States. This procedure provides an alternative to traditional chemotherapy for patients with lymphoma, the most common type of cancer treated in canine patients. In dogs, Lymphoma is usually treated with chemotherapy but cures are rare with less than 50% of patients surviving the first year after chemotherapy. Bone Marrow Transplant (BMT) can greatly improve these odds and even give the hope of cure for some patients. The foundation will work with all locations to provide funds, raised by the 2017 5K for K9 Cancer, as needed to support bone marrow transplant care for as many families and patients as possible to bring hope for a cure.